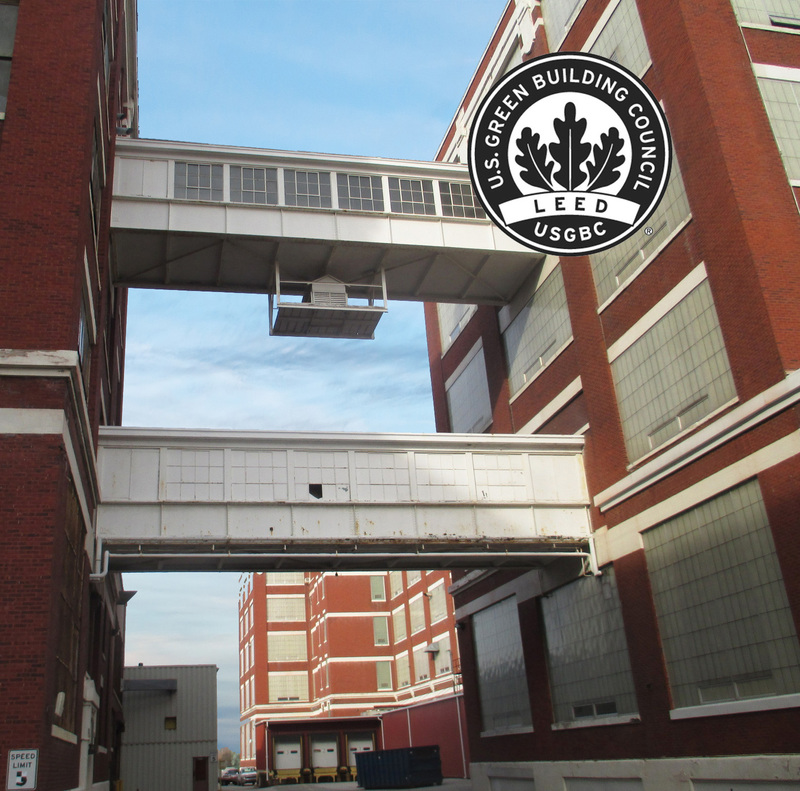 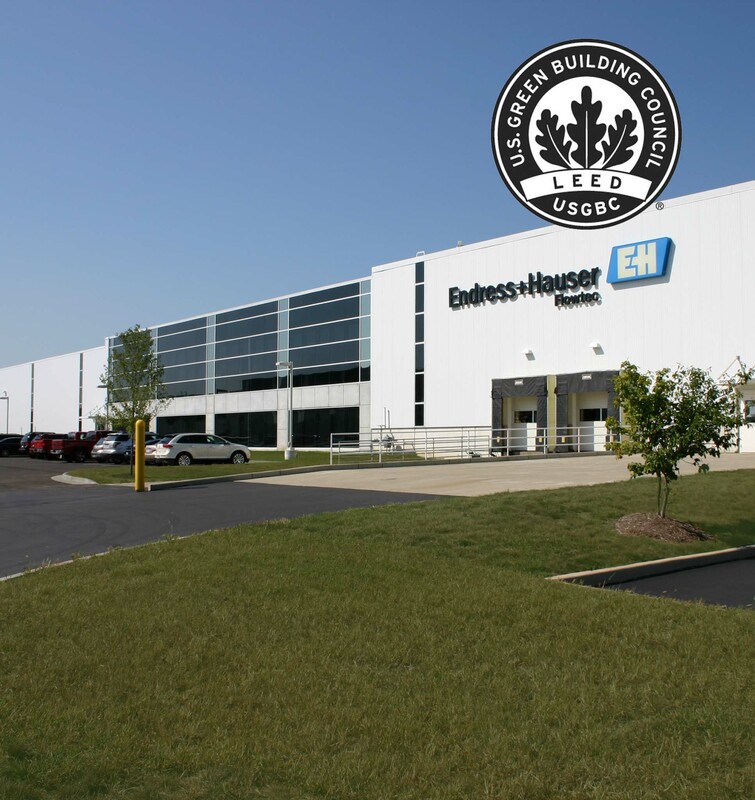 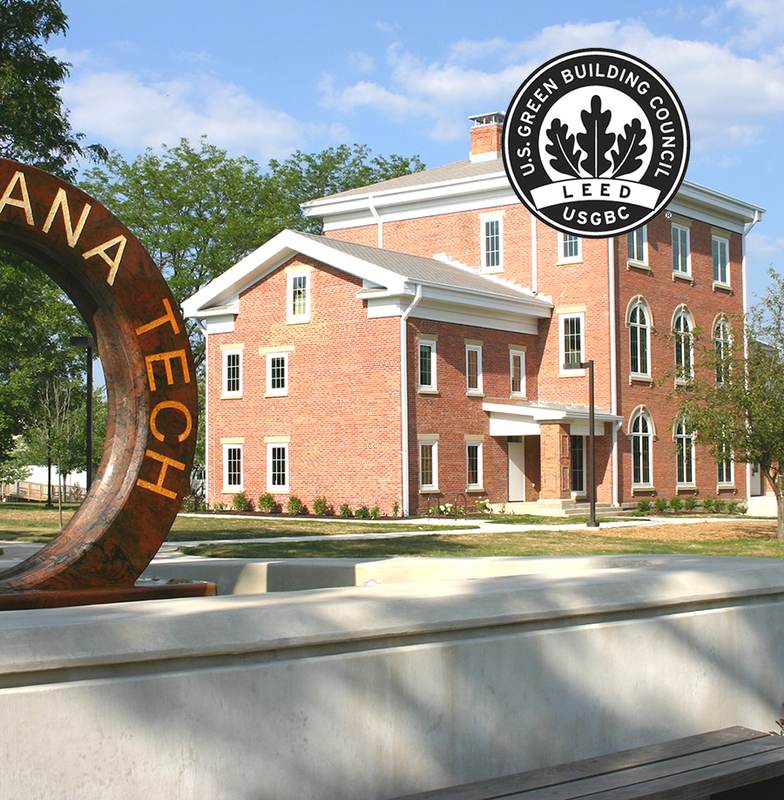 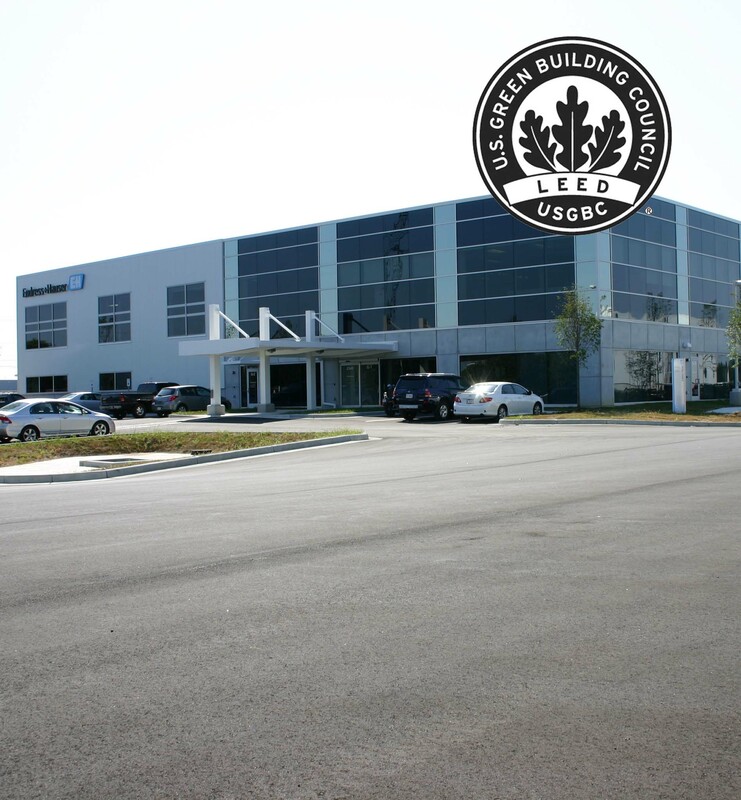 For this project, Viridian is providing LEED® Consulting for the site and building redevelopment of the former General Electric Campus, located in downtown Fort Wayne, Indiana, with the intent of pursuing LEED® Gold Certification as defined by the USGBC (United States Green Building Council). 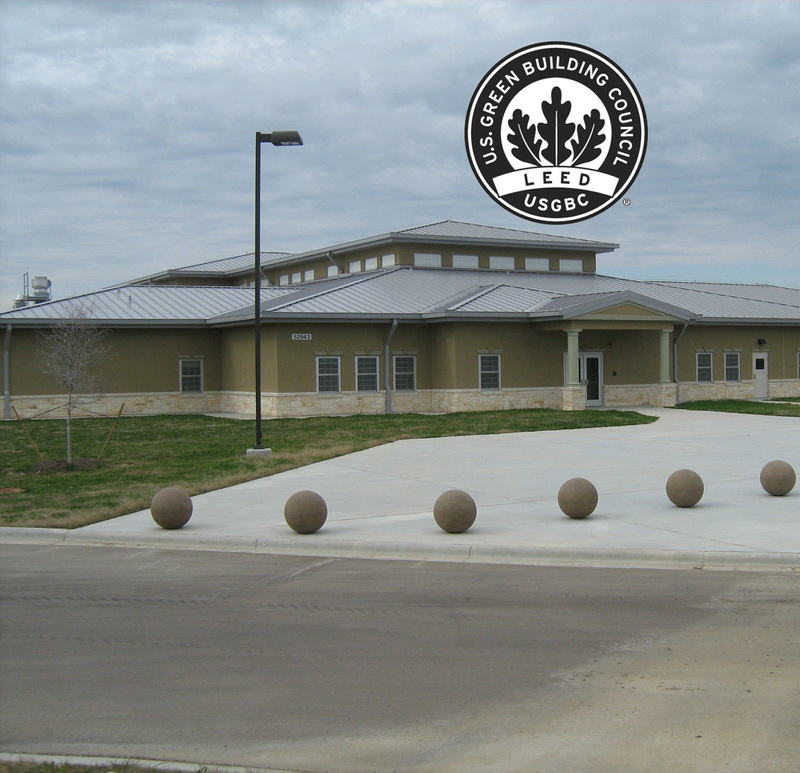 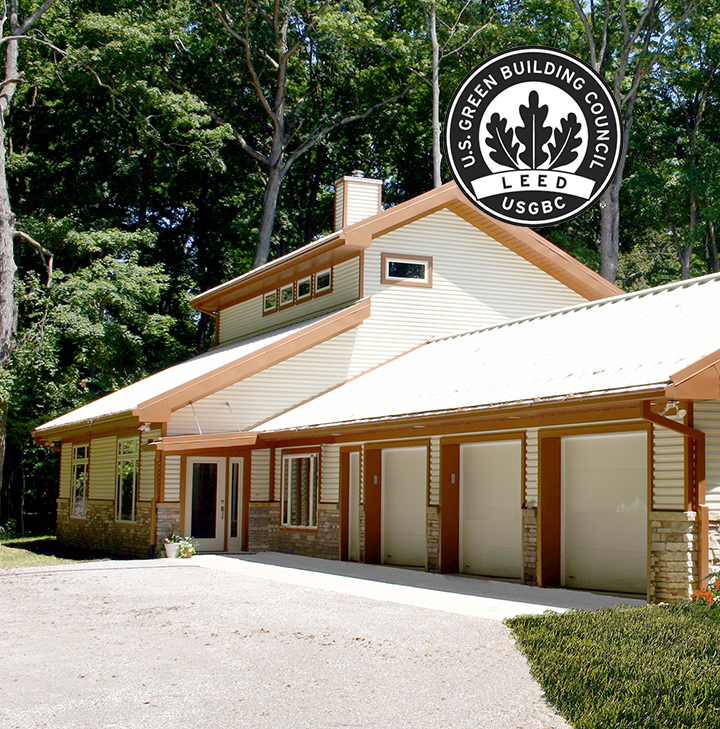 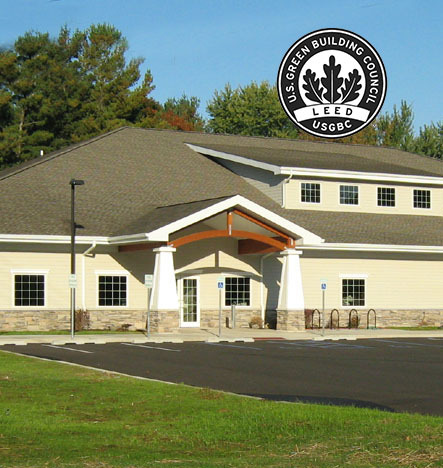 Consulting services include LEED® based guidance and administration for each of the project teams throughout the three (3) phases of the certification process, which is based on the LEED® v3 / 2009 Rating System. 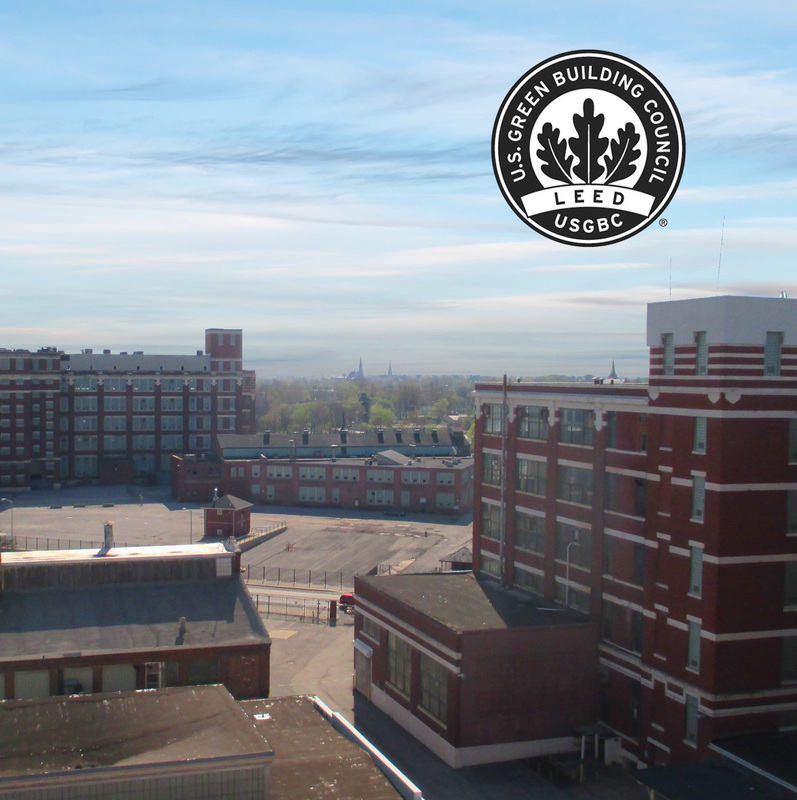 Buildings included in the West Campus Redevelopment Plan are 19 (250,000 sf); 20, 22, and 22A (36,000 sf); 21 (7,000 sf); 23 (30,000 sf); 26, 26A, and attached additions (275,000 sf); 27 (76,000 sf); and 31 (135,000 sf). 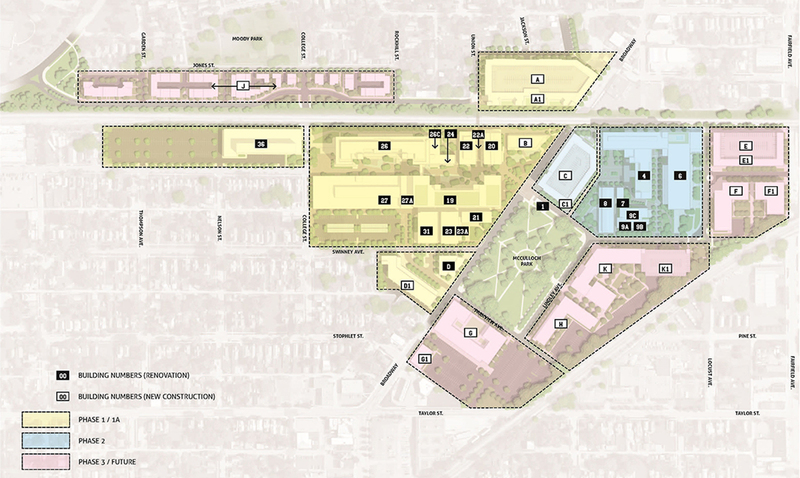 The West Campus will be Phase 1 of 3 of the Redevelopment Plan.